Timber Shores consists of 37 lake lots nestled along the shores of one of the oldest sand pit lakes located within 10 minutes of the Omaha Metro Area. The natural trees, and careful distribution of the lots, ensure the feeling of your own private estate. The generous home sites are up to 4+ acres and up to 800+ feet of lakeshore. Timber Shores is a "Wake Lake" and home to a variety of boats - ski, sail, paddle, pontoon, and fishing. 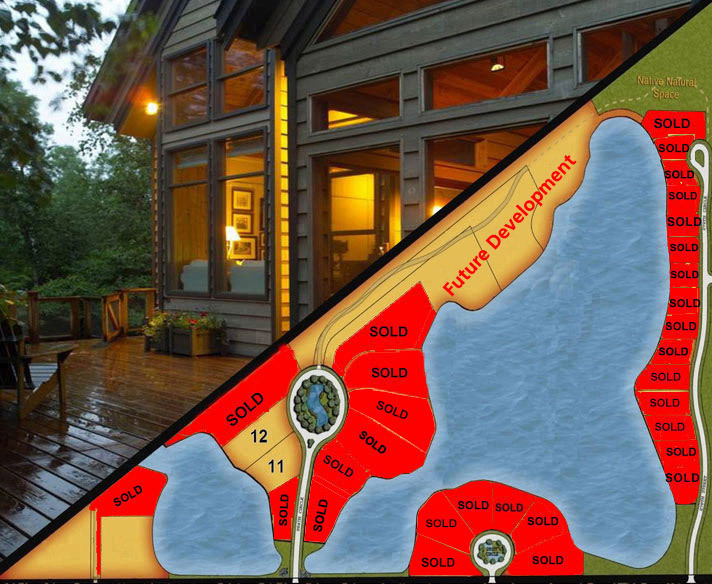 On the rendering, roll over desired lots for: pricing, lot sizes, lakeshore footage, and availability. Contact Megan Owens 402-689-4984 for lake/lot information.